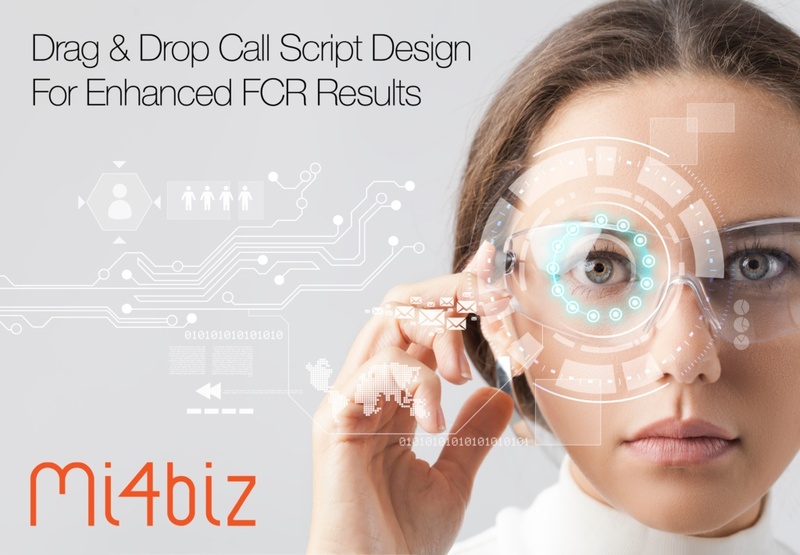 At London Tech Week, one of our main subjects was drag&drop call script design to enhance First Contact Resolution, or best known FCR in short is a dream for every company. We want our agents to make our customers happy and satisfied as quick as possible, but without a rush for sure. The key for FCR is well trained call center agents. They should know and memorize every aspect of the products and services very well in order to serve your customers in speed. Well, we live in an opportunity world and thus agents may not be as loyal as we expect them to be. Unfortunately, somehow they quit their jobs and we are being obliged to hire new ones. How to make your call center system-dependent and not people-dependent? Agent turnover is still #1 challenge for contact centers and high agent turnover has been a leading source of frustration in contact centers for decades. A call center means a bunch of different people coming together with different personalities, different words, phrases and expressions for every different thought they may have. Our companies should have pre-defined processes, methodologies and wordings for every type of customer issue. How do we singularize these behaviours? This is where Mi4biz Call Scripting comes into play. Make your agents to speak the corporate language of your company with a drag&drop, non-code call scripting tool by Mi4biz. Think about a customer service platform in which you will be able to design and modify all the speech that your agents are going to speak. Decide what to say as a welcome message, define the next question according to customers problem’s category. Mi4biz Call Scripting is not a passive tool as well. You can carry all the necessary information about the issue within the script steps. Customer calling for a refund? Let your agent to select the product in the second step and the payee credit card in the third step. Make your agents never miss a thing again with a fully integrated Call Scripting Tool. If we gather up, in order to make your call center system-dependent, you need an easy to manage call scripting tool. 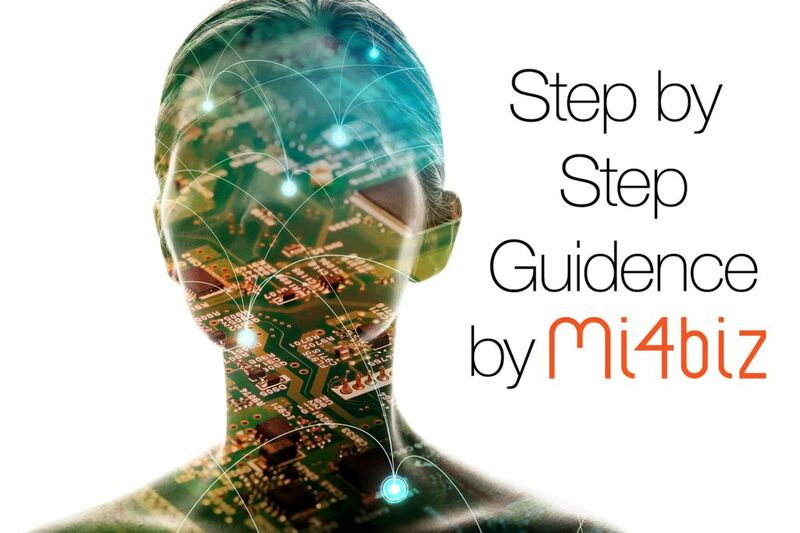 With Mi4biz Smart Script Module, we are offering an unique call scripting feature with drag and drop design functionality.